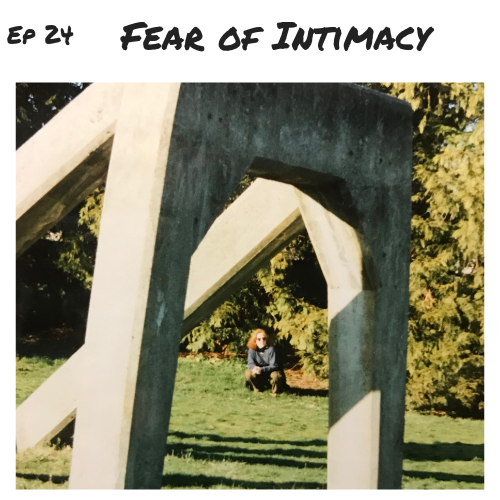 Ep 20 Bye, Old Self! Finally putting the pre-triple cancer self to rest once and for all. Thoughts from a lonely human. 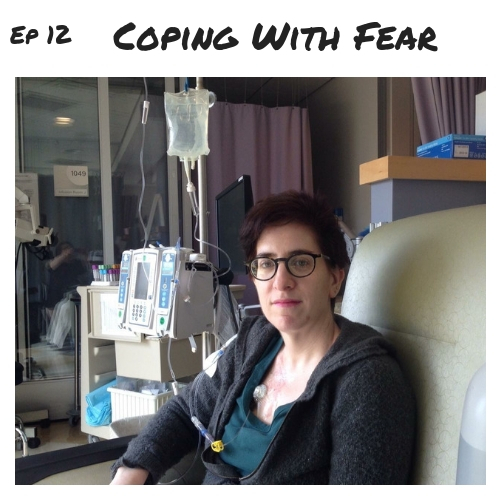 I talk about coping with fear. I share how it’s scary to live with a genetic disorder that means I’m at risk for many cancers. And I also share the beautiful ways it’s helped me live a richer, more meaningful life. I’m very candid about a time in my life when I had very dark thoughts. I also share how I try to stay as healthy as possible, emotionally and mentally. I encourage anyone that’s struggling to reach out for help. You are not alone.